A self-taught digital marketing expert, Kyle studied computer science at Michigan State University before leaving to pursue a freelancing career, working in various areas of the field including web design, SEO copywriting, and digital marketing consulting. 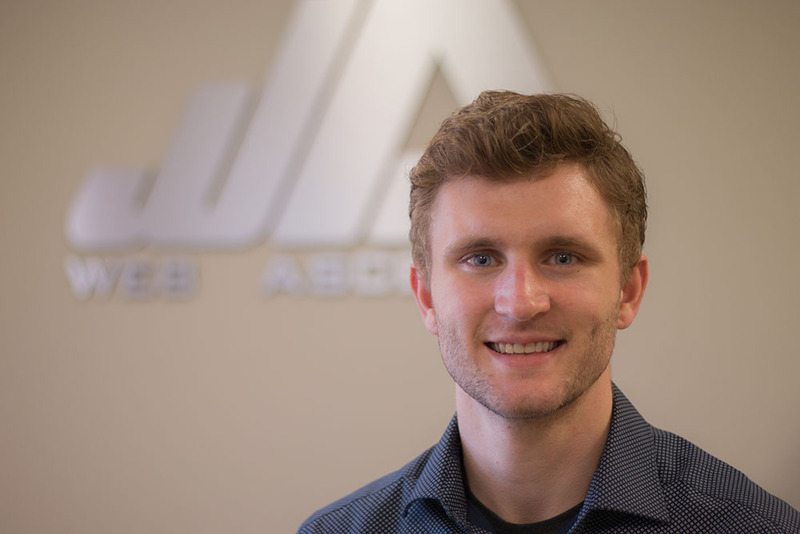 Kyle loves web tools, such as WordPress, Google AdWords, and the Facebook Store, that allow small businesses to accomplish more with less, and is excited to see how they evolve in the coming years. Outside of his professional career, Kyle is an avid runner and also enjoys longboarding and gaming. While exercising or doing housework he likes to listen to podcasts, music from one of his favorite bands, such as Linkin Park or Blink182, or whatever Spotify recommends that day. Kyle is the oldest of three brothers (“Sorry, Mom!”) and is a proud dog-dad to Nala and Buddy.